From the Winter Olympics to the FIFA World Cup, 2014 has been filled with opportunities to celebrate diversity and learn about other cultures. Learning about different countries and their unique customs is a great way to grow a better understanding of those around us. 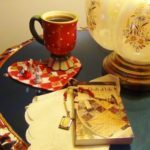 Of course, nothing beats traveling the globe and experiencing these cultures firsthand, but if you can’t travel, you can make those faraway places feel closer to home. 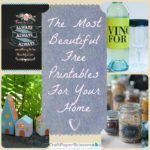 These around the world crafts from FaveCrafts and AllFreeHolidayCrafts will help you realize that it really is a small world after all (sorry, I couldn’t help it!). 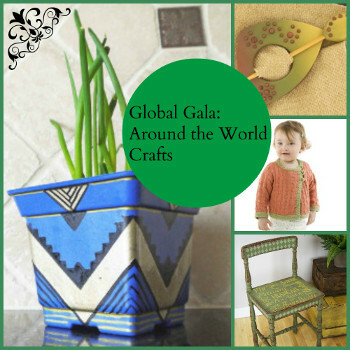 Here are a few crafts inspired by continents like Africa and Asia, and countries like France and Mexico. African culture is nothing short of beautiful, and best of all, Africa was where humankind first began. Africa is a collection of unique countries known for their beautiful beads, quilts, and pins. Africans love art, music, and the natural world around them. Beautiful Paper Beads: These beads are a great way to use up old magazines and protect our planet. Family Love Quilt: This quilt pattern uses a central panel featuring a touching family scene. Africa Themed Card Set: An African set of unique stamps creates a collection of beautiful stamped cards. The countries that make up Asia are as vast and beautiful as the continent itself. Asian cultures value wisdom, hard work, and a bit of imagination, which makes this continent the perfect place to find craft inspiration. 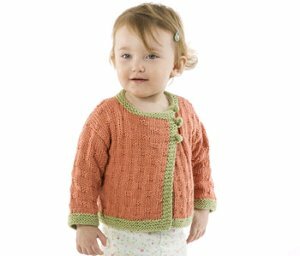 Asian Inspired Baby Jacket: Put those knitting needles to use with this free baby knitting pattern! Asiatic Lily Flower: For a colorful crochet project create this flower. Asian Inspired Embossing Board Card: This card has the perfect flair for a unique greeting or theme party invitation. 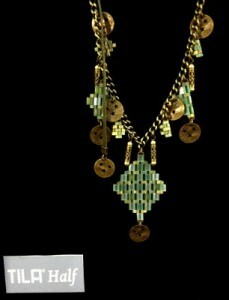 Out of Asia: Creating this Asian-inspired necklace is easy with plastic and wire mesh. There’s no place in the world quite like the country of Mexico. From its beautiful holidays like Dia de los Muertos (Day of the Dead) to its fascinating Aztec origins, Mexico is a great place to find inspiration. 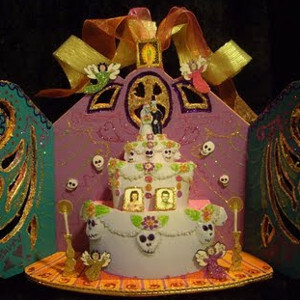 How to Make a Day of the Dead Shrine: Learning how to make a shrine for Dia de los Muertos can be a positive experience for remembering the deceased. Day of the Dead Decorative Skull: This paper mache skull is fun to make, and you will have a great experience as you adorn your skull with colored beads. Day of the Dead Skull Door Decoration: No matter the occasion, this lovely tribute to Dia de los Muertos will look amazing on your door. Aztec Gold and Blue Planter: Tribal patterns are all the rage right now, and with summer in full swing, this planter couldn’t be any better. It’s no surprise that people flock to France every year for inspiration, whether it be romantic, artistic, or culinary. 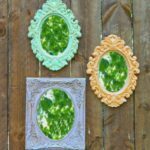 These French-inspired crafts are all three! 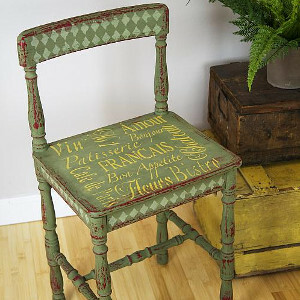 Must-Make French Chair: Learn how to paint a chair the French way – with lots of style and plenty of flair. Pretty Paper Pomanders: Always a classic wedding decoration, the name pomander actually comes from the French for a ball of perfume. Strawberry Macaron Flower Pops: If you want an adorable baby shower recipe that doubles as a decoration, make these macaroon pops. 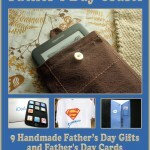 A little bit of craftiness can go a long way – even to the other side of the world! 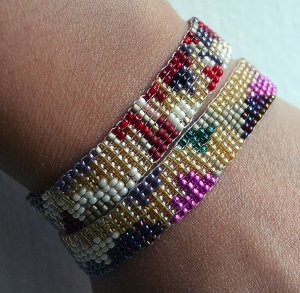 On-loom beadwork is some of the most beautiful beading of all, but loomwork can be a bit intimidating to those who have never tried it. 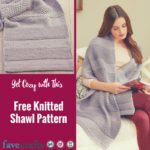 Between the bulky looms themselves and all those threads, loom beading can seem a bit scary, and many of us might have shied away from it–but not anymore! We’ve rounded up three simple bead loom patterns so you can finally tackle your fears and learn how to loom bead. 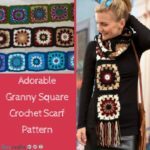 Plus, not only will you find free bead loom patterns here, but you’ll also find a tutorial for an easy and budget-friendly way to make your own bead loom. No more excuses! 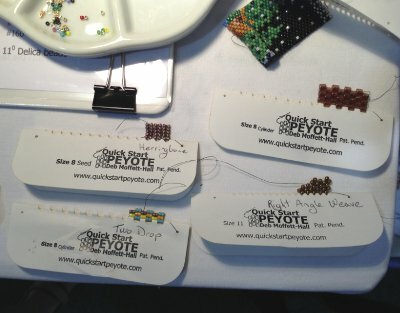 Here’s everything you need to start learning how to loom bead today. 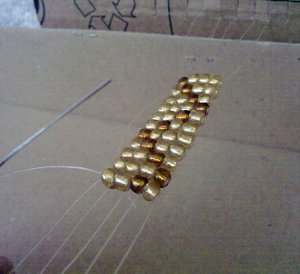 If you want to try loom beading but can’t afford to splurge for a fancy loom, learn how to make a bead loom yourself with this tutorial! 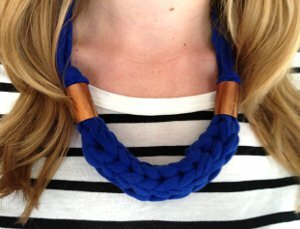 Making Your Own Bead Loom is easier (and thriftier) than you might think. All you need is a cardboard box, a ruler, and a few other common household items, and before you know it you’ll have your very own handmade, budget-friendly beading loom. After you make some simple bracelets, you’ll be ready to take on this Sizzling Zigzag Beaded Ring pattern. 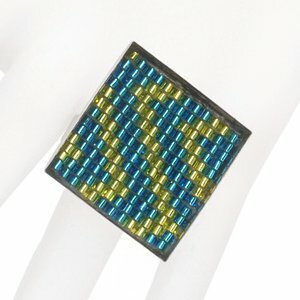 This bold seed bead loom ring lets you get some practice with an actual design (as opposed to the free-form style of the bracelets above) but still keeps it simple with just two colors, so it’s a the perfect “next step” in your loomwork lessons. 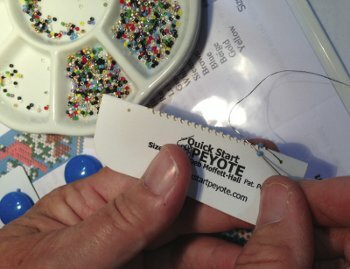 Plus, since it’s a ring, it’s a smaller loom beading project that won’t be too overwhelming for your first try. 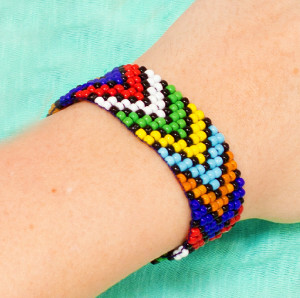 Now that you’ve gotten some practice working with different colors and patterns, you’re ready to tackle this amazing African Bead Loom Bracelet! The bold colors and design of this bead loom bracelet pattern make it a real show-stopper, but don’t be intimidated. 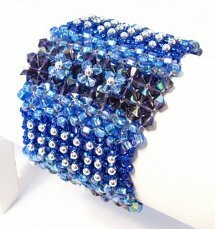 All it takes is careful counting and planning to weave this beautiful beaded bracelet for yourself. Everyone will be so impressed when you tell them you wove this bracelet yourself! 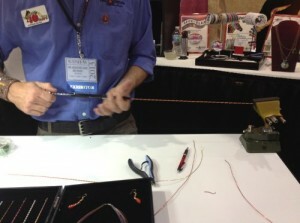 Enter to Win a Bead Loom! 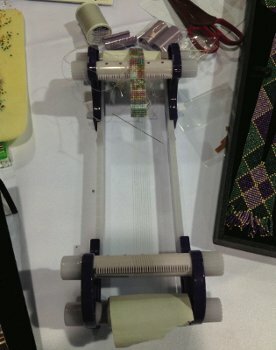 Don’t want to make your own bead loom and can’t afford to buy one? 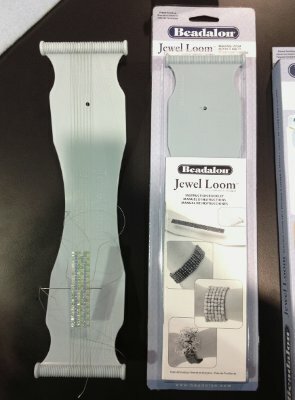 Enter our Jewel Loom Giveaway! 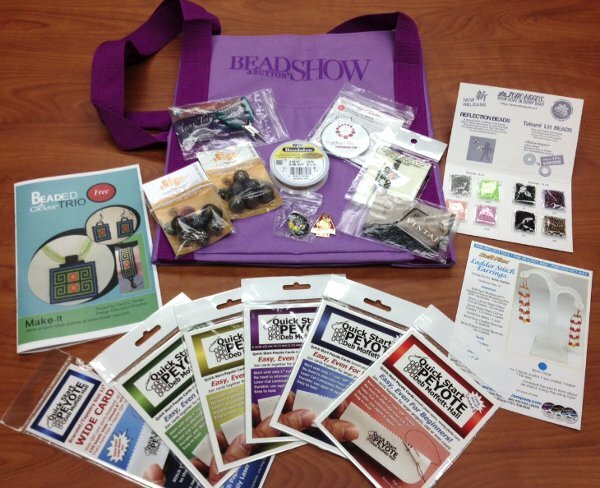 We’re giving away a Beadalon Jewel Loom to one lucky winner, and it could be you! 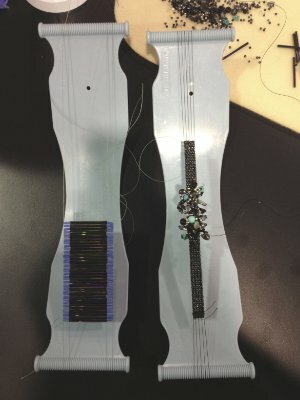 The Jewel Loom, designed by Julianna Hudgins, is making loom beading easier, more accessible, and more affordable than ever before. 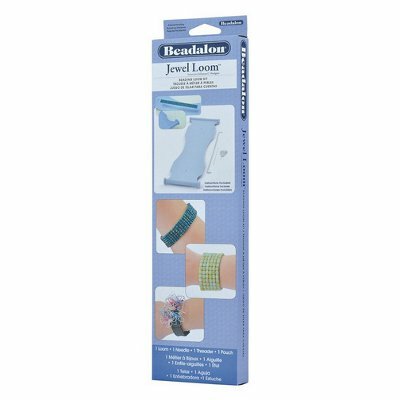 Light, portable, and handheld, this basic beading loom eliminates all those complicated threading mechanisms, making loom beading totally stress-free. The deadline to enter is October 7, 2013, at 11:59:59 p.m. Eastern Time. You can enter up to once a day, so keep coming back to improve your chances of winning! 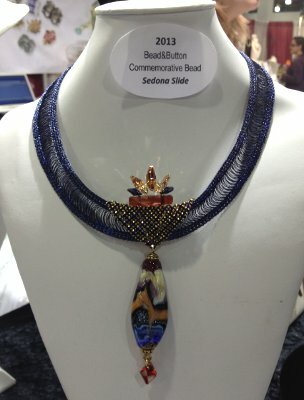 Tell us, do you like off-loom beading or on-loom beading better? We love ornament crafts here at AllFreeChristmasCrafts. Every tree can use another ornament, or two, or seven. Is your tree entirely black and white? No worries, you can easily make a black or white ornament. Is your tree so small that only the smallest of small ornaments will fit? We’ve got plenty of mini ornament crafts for you. Is your tree composed entirely of recycled materials? Oh, do we have toilet roll ornaments for you. Regardless of the theme, AllFreeChristmasCrafts has you covered. We’ve chosen to highlight today one of the newest trends in ornament crafting: homemade beaded Christmas ornaments! From the simple and sweet Tear Drop Angel to the complex and creative Victorian ornament, these beaded beauties will add a touch of glitz and glam to your Christmas tree. 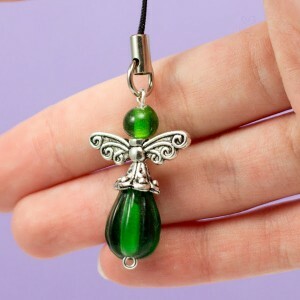 Our most popular ornament on the site right now is the lovely Tear Drop Beaded Angel, pictured above. Just look at how sweet she looks. She only takes four beads to complete, so you can have these homemade ornaments ready to adorn your tree in almost no time! These angels would make a great Christmas party craft, or you can dole them out as small gifts to your acquaintances. Feeling a little more ambitious? 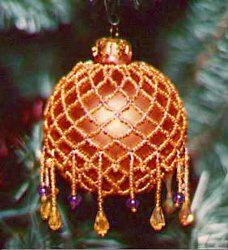 Give the Victorian Beaded Christmas Tree Ornament a try. This is one of my personal favorites. The beading is so intricate, and the results totally pay off! The bronze colors that are featured look absolutely beautiful, but like I said above, you can go with whatever color theme you’d like. I think a nice snowy white would really sparkle, or maybe a deep red. Homemade beaded Christmas ornaments also make great crafts for kids! 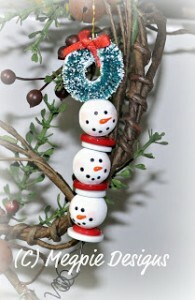 This precious Beaded Snowman Strand is an easy Christmas craft that looks great when finished. You can string dozens of the little snowman faces to make a unique Christmas garland for the tree, or you can string together just three of the faces for a cute Christmas ornament. Kids will love painting the little snowmen! 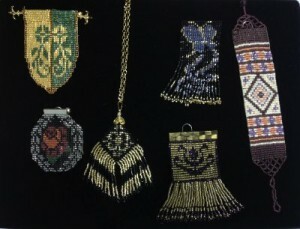 Find even more homemade beaded Christmas ornaments at AllFreeChristmasCrafts.com! 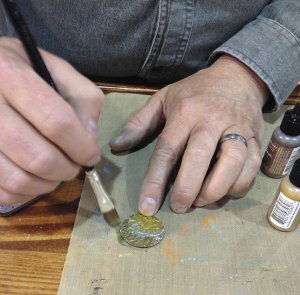 What craft material do you use most when making ornaments? 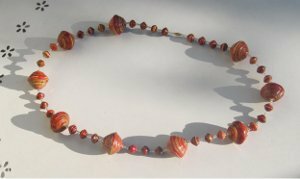 Have you ever struggled to measure out the spaces between beads while making a simple knotted necklace, only to end up with all different lengths? Have you ever been making a knotted bead bracelet and had the knot slip out of place at the last second, leaving you with an unsightly gap? Then the Easy Knotter is the answer to your jewelry making prayers. 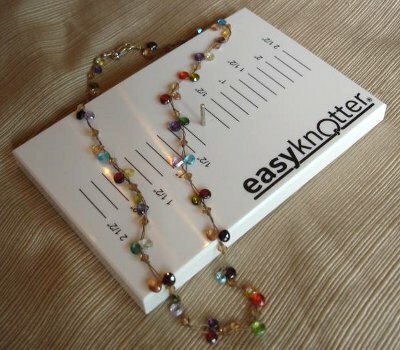 This handy tablet tool is designed to make creating uniform knotted bead jewelry an absolute cinch, and AllFreeJewelryMaking is giving away an Easy Knotter to one lucky winner! 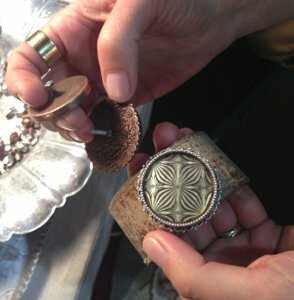 You won’t believe how easy it is to make beautiful knotted bead jewelry with this simple device. 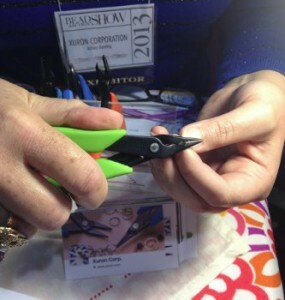 Made by Designs by Reenie, the Easy Knotter is an easy-to-use, affordable tool that every jewelry designer should have in their collection of supplies. The device itself is merely a small board with a peg placed in the center and measurements marked in half-inch increments on either side. The thin peg allows you to effortlessly tie tight, neat knots in your thread or cord, and the measurements allow you to evenly space your knots along your cord for a clean, uniform appearance. 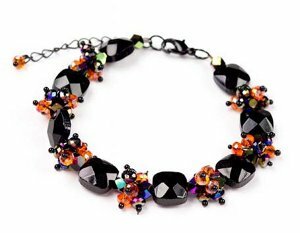 The final result is a professional-looking piece of knotted bead jewelry that you created yourself in a matter of minutes. The Easy Knotter itself is merely 6 inches long by 4 inches wide and very light, so it can be easily manipulated and then tucked away for storage. The marks on either side of the peg mean that both right- and left-handed individuals can use the board comfortably. 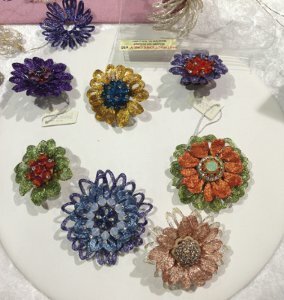 I saw the Easy Knotter in action at the To Bead True Blue show in Tucson this past February and marveled at the ease and simplicity of the design. It’s a no-brainer; you need this tool in your collection. You can enter to win the AllFreeJewelryMaking Easy Knotter giveaway every day from now until April 22, 2013. Entries are limited to one a day, but you can earn extra entries by opting to share your entry on Facebook, Twitter, Pinterest, or Google+. Learn more and enter to win here. Good luck! 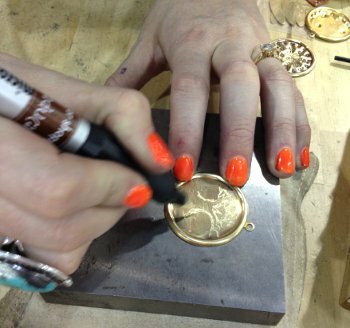 Tell us, could you see yourself using the Easy Knotter in your jewelry designs? 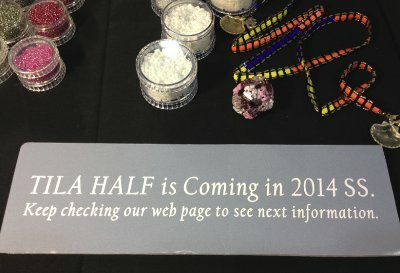 Win an Assorted Bead Storage Tray from AllFreeJewelryMaking! Sick of storing your beads in a hodgepodge assortment of mismatched jars, bags, and containers? 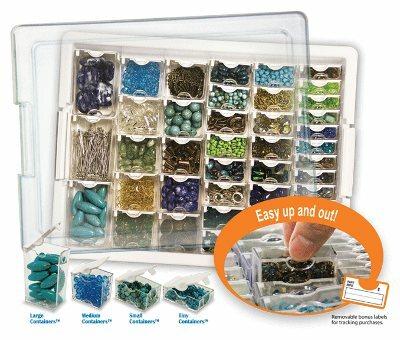 Then the new Assorted Bead Storage Tray from Bead Storage Solutions is the answer you’ve been waiting for! 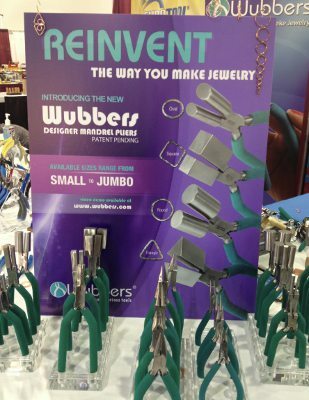 The latest and greatest in organizing solutions for jewelry hobbyists and designers, this efficient bead storage system is designed by beaders, for beaders, so you can spend less time searching for supplies and more time making fabulous jewelry. And it’s your lucky day, bead hoarders, because we’re giving away an Assorted Bead Storage Tray to one lucky winner! 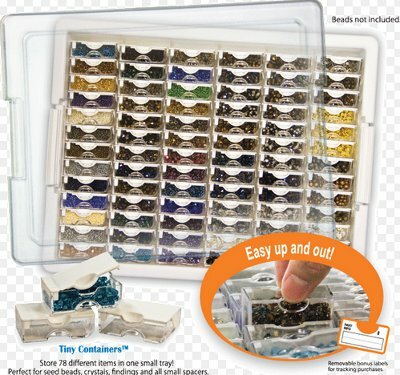 The Assorted Bead Storage Tray comes equipped with 45 transparent boxes of various sizes, so there are containers small enough to hold your seed beads and large enough to contain your chunky gemstones. Both the tray lid and the individual boxes are transparent, thus saving time in searching for the items you need and saving money by avoiding duplicate purchases. Plus, this convenient kit also comes equipped with removable bonus labels so that you can easily mark containers to track purchases. 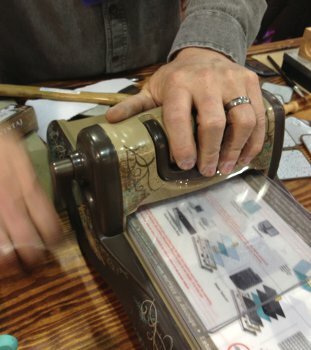 The 45 individual boxes are all designed to fit neatly and snugly in the larger containing tray, so you save space and stress by keeping all your materials organized in one compact container, and each compartment has been designed with special concave finger grips for easy accessibility, so getting the individual boxes out is no problem. 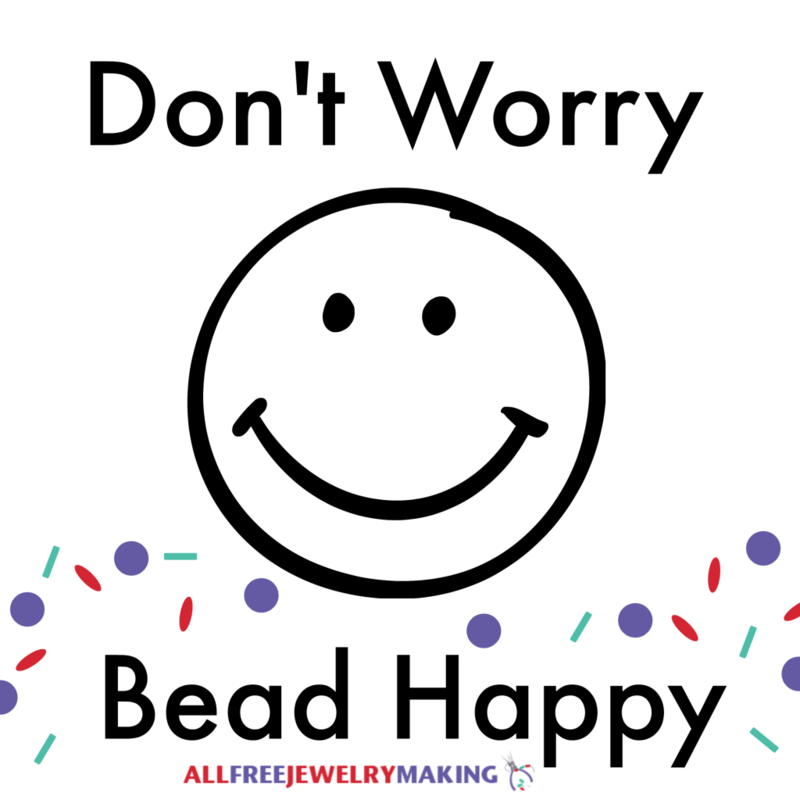 And since cleanup is so quick and easy, you’ll be that much more likely to actually sit down and spend some quality time doing what you love—making beautiful beaded jewelry! Enter for your chance to win the Assorted Bead Storage Tray and kiss runaway beads goodbye! The contest ends March 11, 2013, and you can enter once daily, so return often to improve your chances of winning! How do you keep your beads and craft supplies organized? 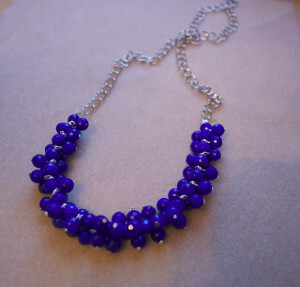 When you’re just learning how to make jewelry, it can be easy to get stuck in the “stringing beads” rut (I get it; I’ve been there!). But at some point you’re bound to get bored with basic beading and you’ll want to traverse new jewelry tutorial territory, right? 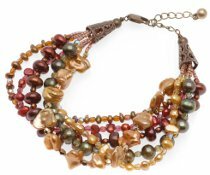 With the new wire wrapped jewelry eBook from AllFreeJewelryMaking, you can finally leave those listless, lifeless bead strands behind and delve into the wonderful world of wire wrapping! 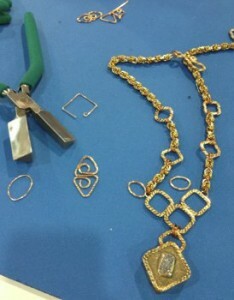 The wire wrapping techniques featured in How to Wire Wrap Jewelry: 16 DIY Jewelry Wire Wrapping Tutorials will add new dimension and dynamic to your jewelry designs, taking them from flat to fabulous. From dazzling pendants to enchanting earrings, this free collection includes 16 full, step-by-step tutorials for wire jewelry designs of all kinds. If you can’t seem to venture beyond your beading thread, these wire work projects will help you break your beading habits to create DIY jewelry with structure and style. 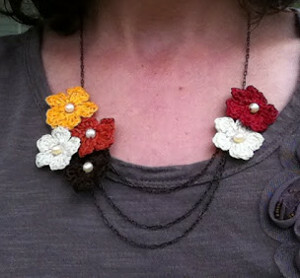 Need to dress up a plain chain or cord? 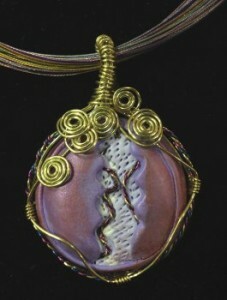 Try making wire wrapped pendants! How to Wire Wrap Jewelry: 16 DIY Jewelry Wire Wrapping Tutorials includes several different wire wrap pendant designs that are perfect for featuring a stunning gemstone or focal bead. 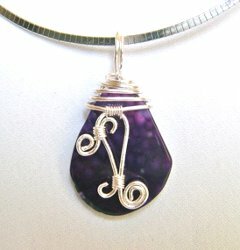 Find the step-by-step wire wrapping instructions for this Purple Passion Pendant, plus plenty of other pendant projects when you download your free eBook. 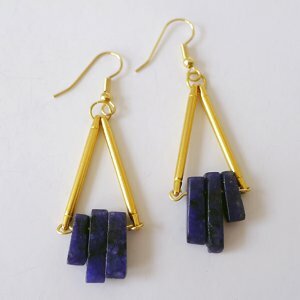 Bored with basic dangle earrings? 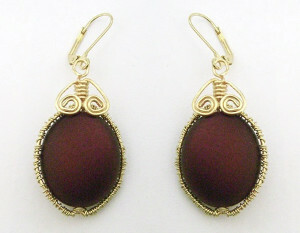 Using wire wrapping techniques can help create amazing earring designs that downright defy gravity! Rather than attaching beads to the end of chains or directly to ear wires, learn how to wire wrap earrings to take your designs from dull to dimensional. 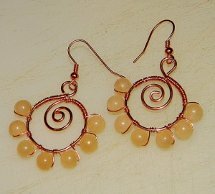 These Sunshine Spiral Beaded Earrings can be found in our new eBook, along with several other artisan-level earring designs you won’t be able to resist making. 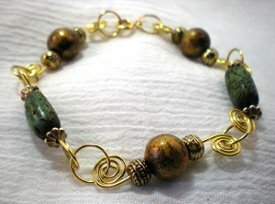 You’ll also learn how to make necklaces with wire, how to make bracelets with wire, and how to make a spiral wire ring when you download How to Wire Wrap Jewelry: 16 DIY Jewelry Wire Wrapping Tutorials. 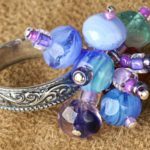 Even if you’ve never learned how to wire wrap before, by the time you try all the tutorials in this jewelry making guide book, you can consider yourself a wirework pro. 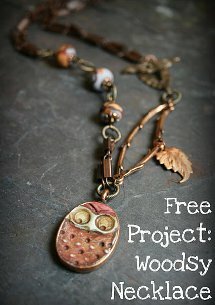 Say “sayonara” to snooze-inducing strung projects and “hello” to the wonderful world of wire wrapping when you download How to Wire Wrap Jewelry: 16 DIY Jewelry Wire Wrapping Tutorials. Have you ever tried using wire wrapping techniques in your DIY jewelry designs?